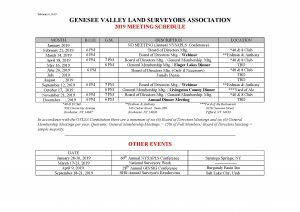 The Genesee Valley Land Surveyors Association, Inc. (GVLSA) is a Membership Organization whose purpose is to promote the common interests of Land Surveyors within Livingston, Monroe, Ontario, Wayne and Yates Counties in the State of New York. 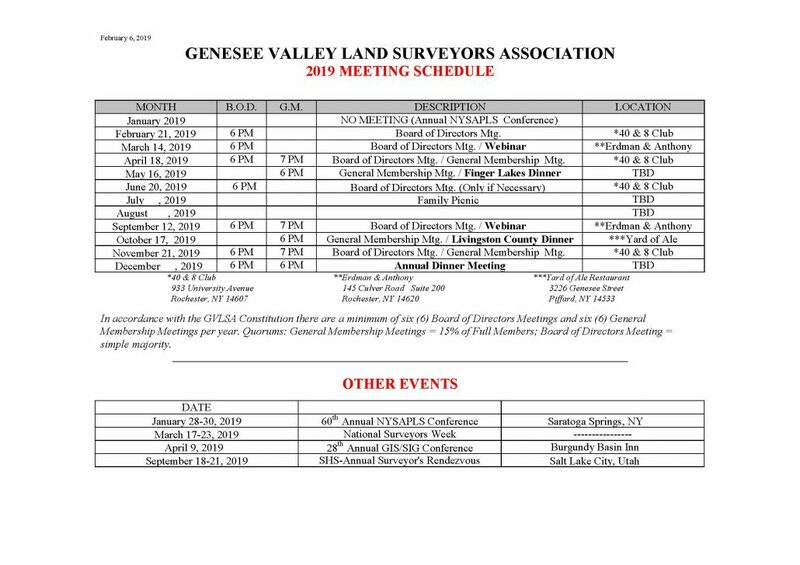 GVLSA is one of eighteen Regional Affiliates organized under the New York State Association of Professional Land Surveyors (NYSAPLS). A Land Surveyor is a design professional licensed and regulated by the State of New York, who, through a combination of education and experience, understands and is able to delineate the physical characteristics of land, and is also qualified to perform and depict a physical retracement of the legal history of that land. 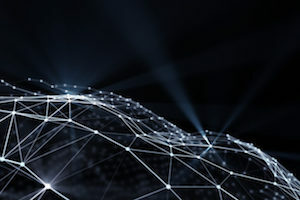 A New York Licensed Land Surveyor uses applied mathematics and other technical and research skills to measure and plot: the dimensions of any portion of the Earth’s surface, natural and Man-made structures, the lengths and directions of boundary lines, and the contour of the Earth’s surface. ONLY LICENSED LAND SURVEYORS MAY MAKE BOUNDARY LINE DETERMINATIONS IN THE STATE OF NEW YORK. Land Surveyors are also knowledgeable regarding zoning regulations, planning regulations, building codes, health codes, wetland regulations and general land use requirements.